My Fashion Emporium (Formally Roe Emporium) is dedicated in providing the best suite of tools for clothing retailers by making it easier to connect with your customers, give the shopping experience the reseller feels is right for their business, and easily manage your inventory. We never charge for shoppers to sign-up! 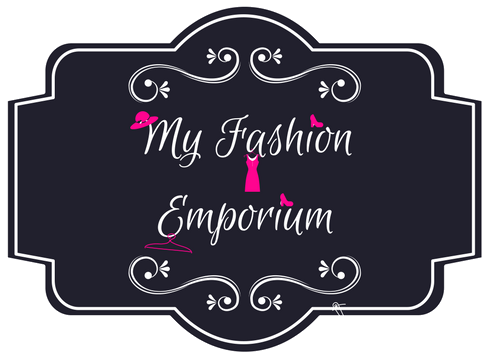 This allows shoppers to keep track their purchases when using My Fashion Emporium as well as what states their purchases are in (Invoiced, Paid, and Shipped). We also give the shopper tools such as search features, show favorite consultant party schedule, and keep track liked items. Retailers, your first 30 days are free. Please see our pricing and features to see what packages are available and what features they provide. (No Credit Card Required To Sign-Up) Click here to read about our story. All your invoicing will need to be handled as described in the retailer "Policies and Procedures" document for your cothing line. Copyright © 2018 by "My Fashion Emporium"